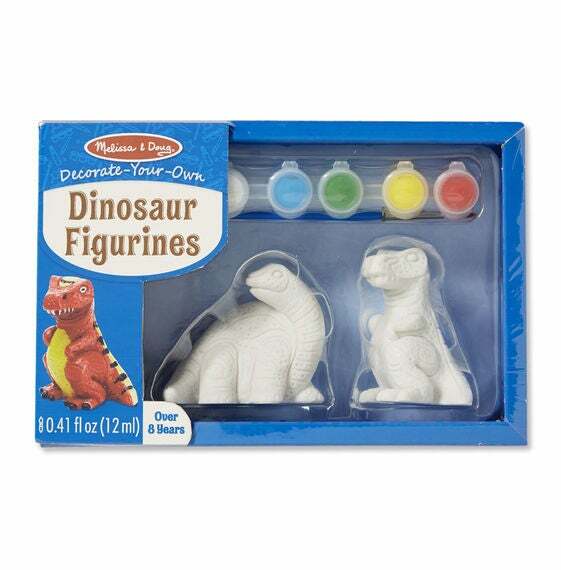 Painting these figurines can be a creat way to work on fine motor skills. Painting is also very relaxing and can be a great way to relax after a long day at school or work. 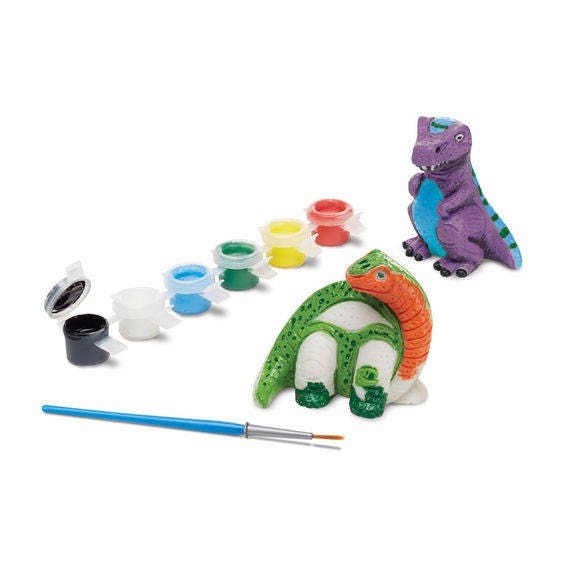 This engaging craft kit includes 6 pots of non-toxic paint and an easy-clean paintbrush. Figurines measure approximately 2.5" high.